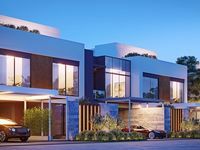 Many of the fanciest and most coveted villas for sale in Jumeirah Golf Estates are available on Just Property listing pages. A wide variety of villas are featured to meet the different demands. There are three bedroom villas, four bedroom, and five-bedroom ones, searchers can find also townhouses. Being one of the loftiest golf estates in the region, Jumeirah Golf Estates offers perfect real estate investment destination for buyers. The community has several villas of fantastic designs depicting various patterns from classic to European to modern styles. The project lies along E311 road in Dubai, it lies near Dubai Sports City and Dubai Production City. It is also near Dubai’s most popular tourist hotspots like Burj Khalifa, Dubai Mall, and other. 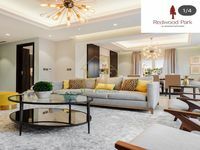 However, residents of Jumeirah Golf Estates won’t have to venture out for recreations since they have a wide range of facilities and attractive amenities. The community has a set of the fanciest residential units in Dubai. It also offers a peaceful residential experience to all its inhabitant's thanks to the lush greeneries, vast landscapes, and numerous facilities. There is a community centre that has restaurants, cafes, and shops, there are also walking and jogging pathways, in addition to two large golf courses designed by the renowned designer Greg Norman. Such a fine place to live has definitely high demand on renting. 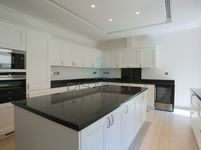 Available villas for sale in Jumeirah Golf Estates come in different furniture styles. There are furnished, unfurnished, and semi furnished villas. It’s better for house owners to deck out there homes and fit it before renting, this way it will get easily snatched by potential tenants. Available villas are oriented towards beautiful scenes, many of them have a private garden, private swimming pool, private parking area, fitness gym, and many other amenities. 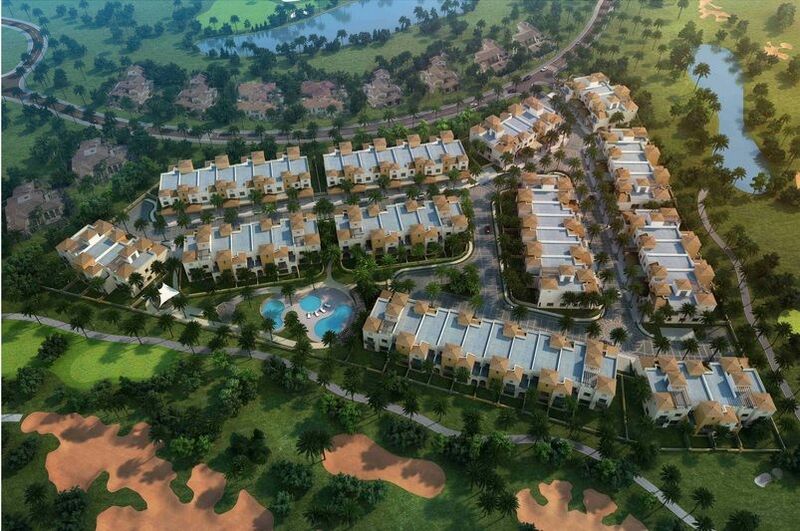 Either looking for living or investing, Jumeirah Golf Estates villas are the best you can find in the city. The two main golf courses in the community, fire and earth, are surrounded by numerous villas, each cluster has its own architectural style that depicts a unique concept. The designs are the courtesy of some of the world’s top designing houses. 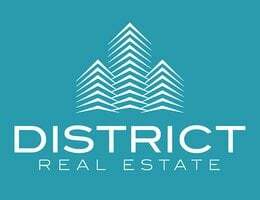 It’s an elite society that has an utter experience of upscale living in the heart of Dubai. An average fully furnished two bedroom townhouse for sale in Jumeirah Golf Estates is priced at AED 1,695,000, while a three-bedroom villa in Al Andalus residential community in the project is for AED 2,200,000. Prices are the bit above average, however, the villas see high demand for buying and renting. The project is only 15 minutes away from Dubai Marina district and only a couple of minutes from Al Maktoum International Airport. Just Property has a comprehensive list that features nearly all types of villas. The displayed properties are picked by well-trained specialists who are well aware of investors’ demands. All villas feature images from actual life in addition to amenities list and a full description of the property’s characteristics.